The Marmara İstanbul’un havuzundaki ‘havuz bar’da sıcak günlere özel serinletici lezzetlerden tatmak lazım. If walking to the city’s major business, historical and shopping areas is not enough of a “fitness walk”, there is an exercise facility with cardiovascular and weight-training equipment. 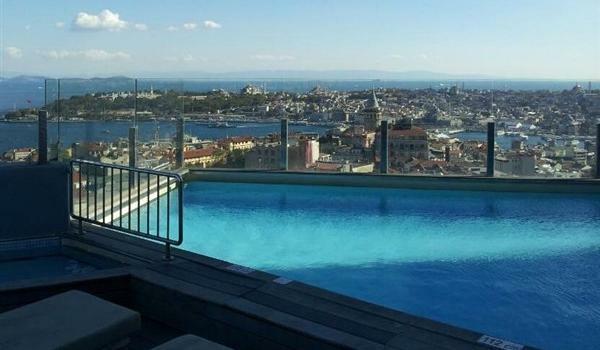 Guests can also enjoy the outdoor swimming pool on the roof-top to keep themselves in shape during summer.